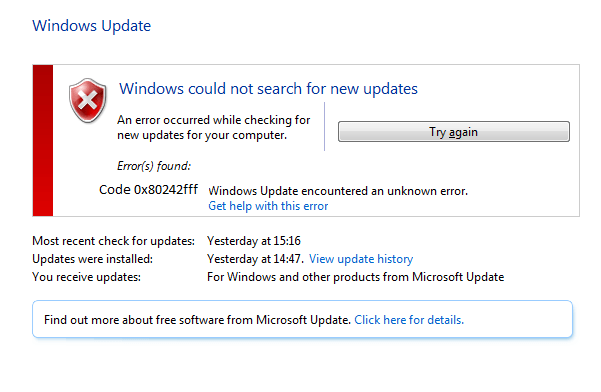 Normally, error codes from 8024 on Windows Update give a hint that the problem lies in the service update itself. 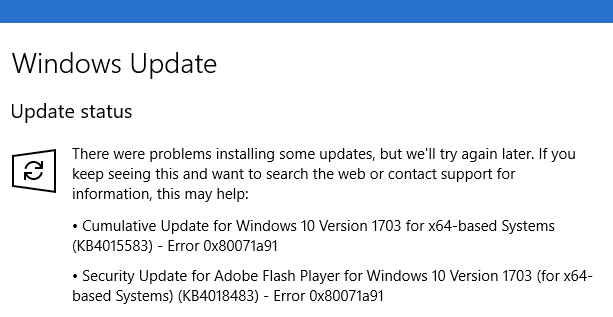 Thanks to this, you can immediately move on to a solution that will almost certainly fix the error 0x80242fff, – reset the components of Windows Update. Right-click Start and select Command Prompt (Administrator). Confirm the issuance of Administrator rights when prompted on the screen. Now you need to enter the command cd /d %windir%\\system32 and press Enter. 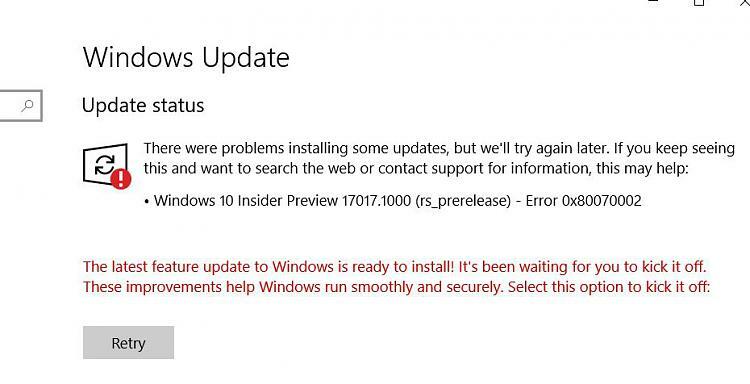 Now you need to reset Winsock, which you can do with the command netsh winhttp reset proxy. 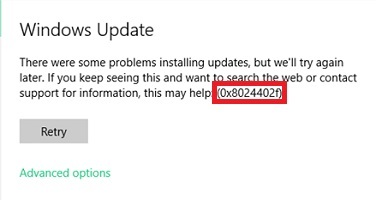 If the above did not help you in solving the error 0x80242fff, then perhaps your system is currently infected by some kind of virus that prevents updates from being installed. We recommend that you conduct a full scan of your system for viruses. 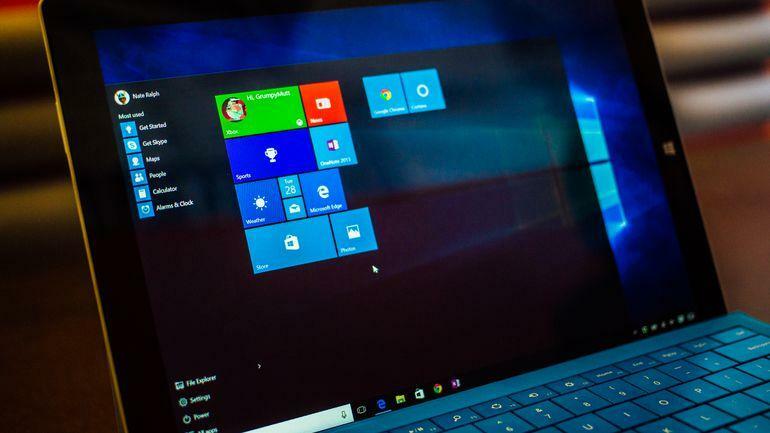 If you do not have a third-party antivirus, then you can fully use Windows Defender, which, by the way, is hardly worse than third-party solutions (well, maybe worse in some respects). Either way, regardless of the antivirus, make sure that the scan was complete (deep), not fast, otherwise the antivirus might miss out on unwanted guests. Open the system browser, Internet Explorer. Click the gear icon in the right corner of the browser window. Select “Browser properties” and go to the “Connections” tab. Click the “Network Settings” button in the LAN connection settings section. 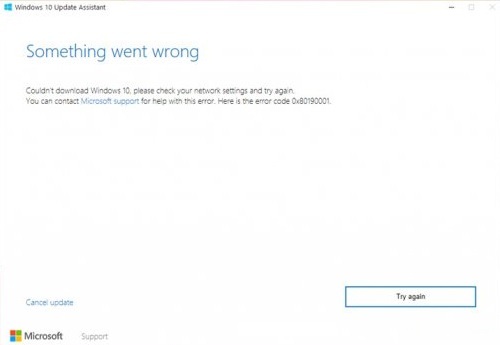 Check the box next to the option “Use proxy server for local connections …”. Delete everything that will be in the “Do not use proxy server for addresses beginning with” field and apply the changes in the browser settings. 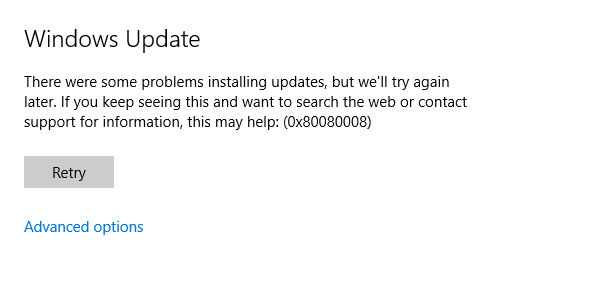 After changing the Proxy settings and resetting its cache, try updating your system again to check for a 0x80242fff error. One way definitely had to solve for you the problem with error 0x80242fff.